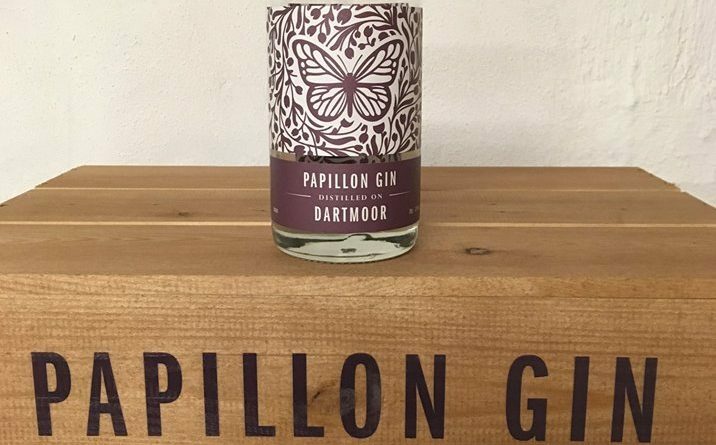 Gin is the drink of the moment, and Papillon Gin are based just down the road in Moretonhampstead, making amazing gin using local Dartmoor botanicals. 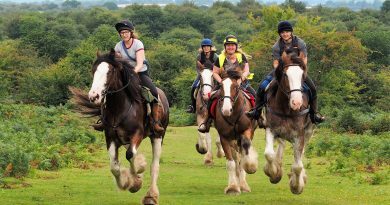 This creates a unique moorland flavour which you won’t find elsewhere. We are a small gin distillery based in Moretonhampstead on Dartmoor. We blend unique Dartmoor botanicals, such as heather and gorse, with the usual gin spices to create our own special moorland flavour. We use a traditional copper alembic still to create small batches of high quality gin with a fresh citrus and floral note. 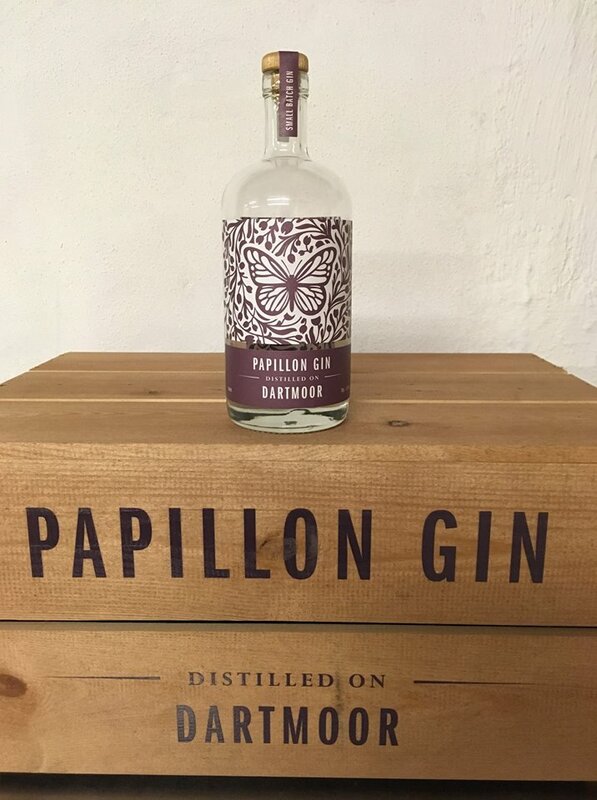 We are called Papillon Gin because we have strong links with the local fritillary butterflies. 1% from every bottle will be donated to the All the Moor Butterflies project which is delivering conservation benefits locally for the threatened Marsh Fritillary, High Brown Fritillary and Pearl Bordered Fritillary. So, whilst sipping your delicious Papi and Tonic you will be helping the locally endangered butterflies.